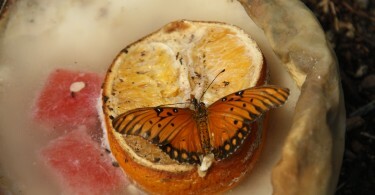 Visit the Butterfly Farms in Vista, CA, a place where children and adults alike can experience the magic of Butterflies. 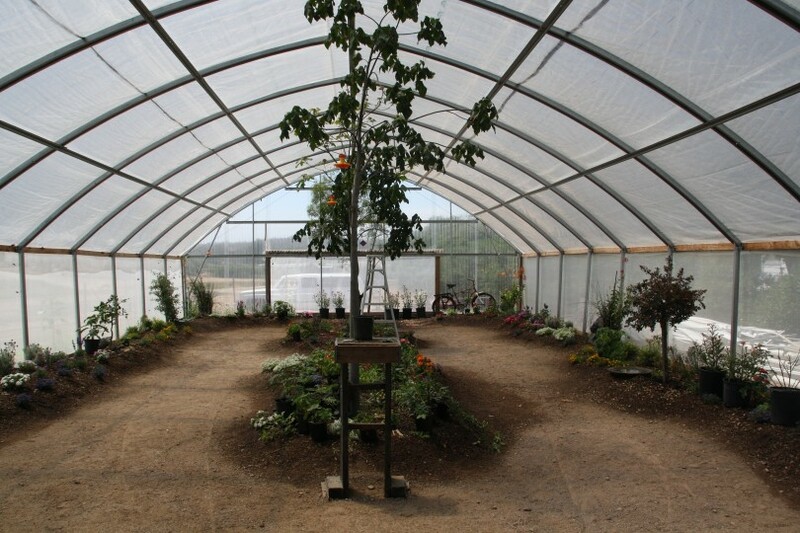 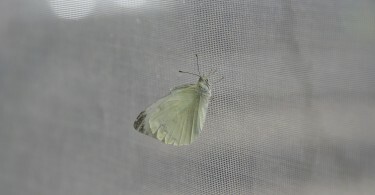 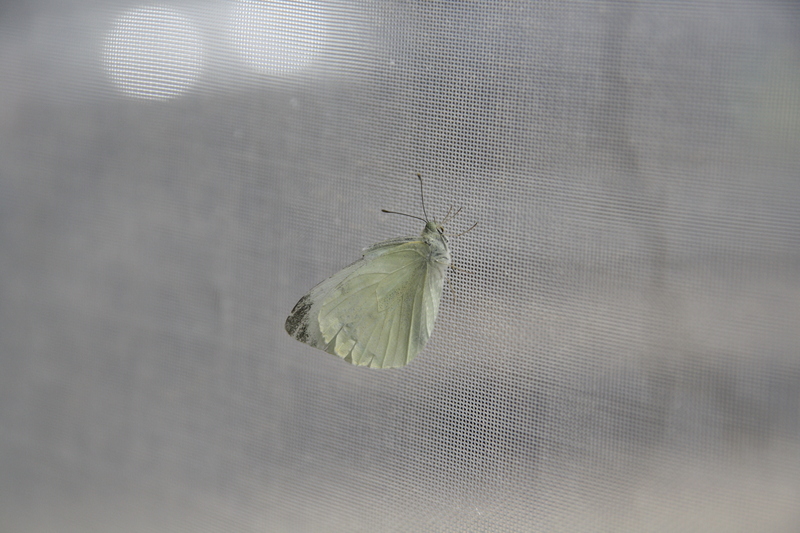 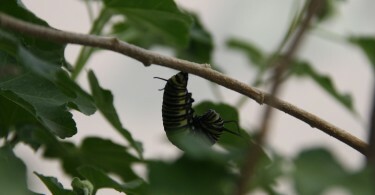 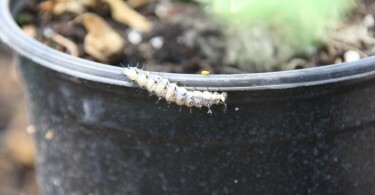 At 2,000 square foot, the Butterfly Farms Vivarium (butterfly free flight house) is used to study the interactions of native butterflies in a unique ecosystem. 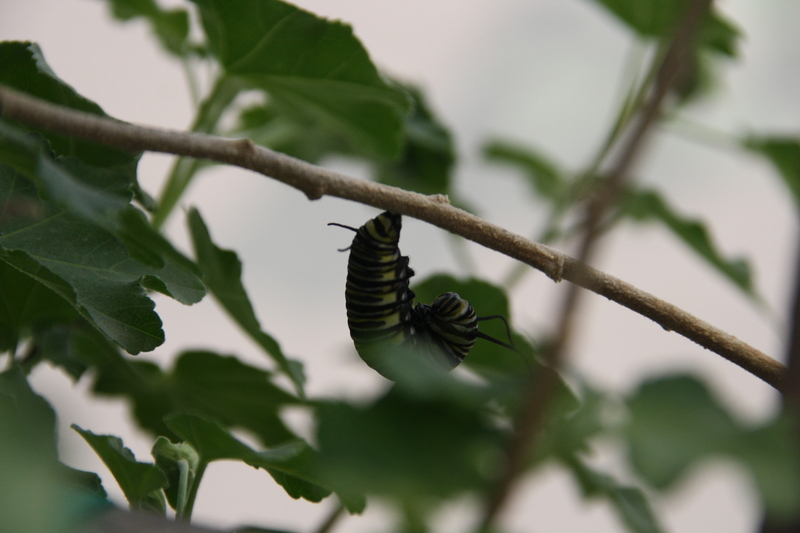 The Vivarium contains many different native butterfly species, including the Cloudless Sulfur, Cabage Whites, Painted Ladies, Gulf Fritilaries, Anise Swallowtails, and the Monarch. 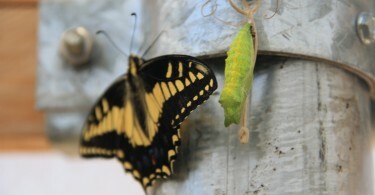 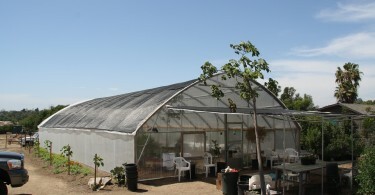 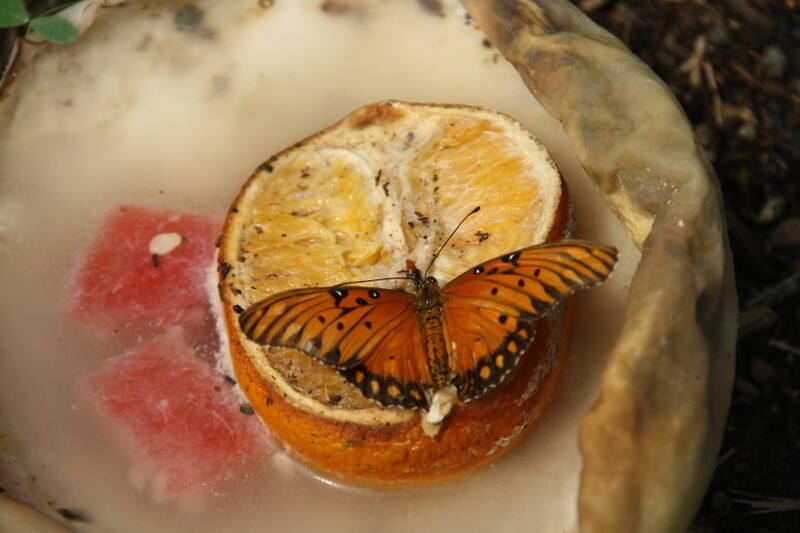 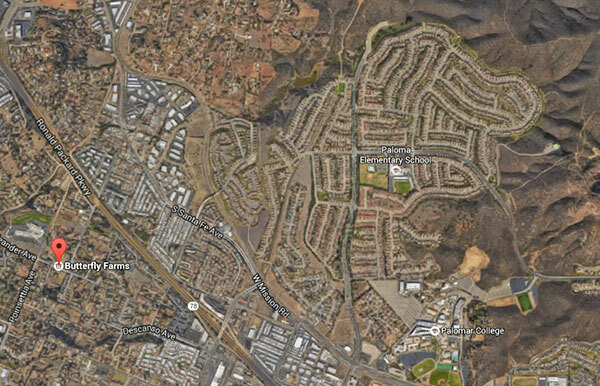 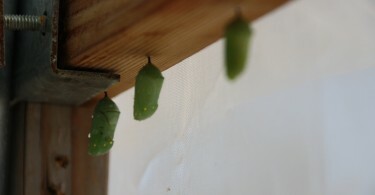 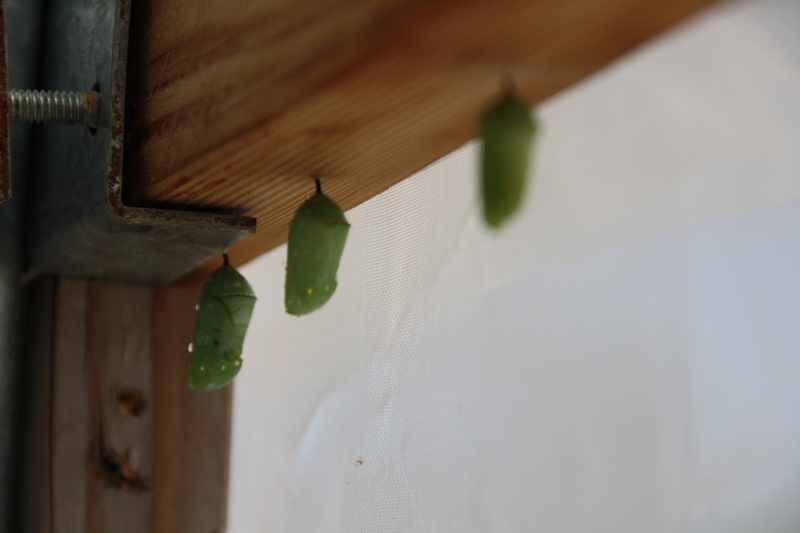 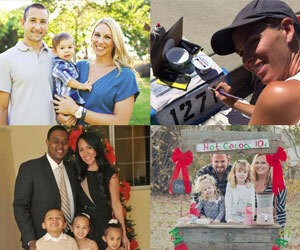 The Butterfly Farms Vivarium is the largest native butterfly free house in Southern California! 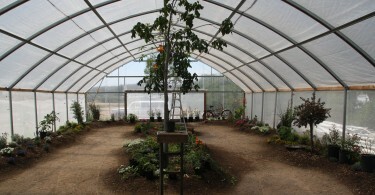 School groups, garden clubs, and all interested individuals are welcome. 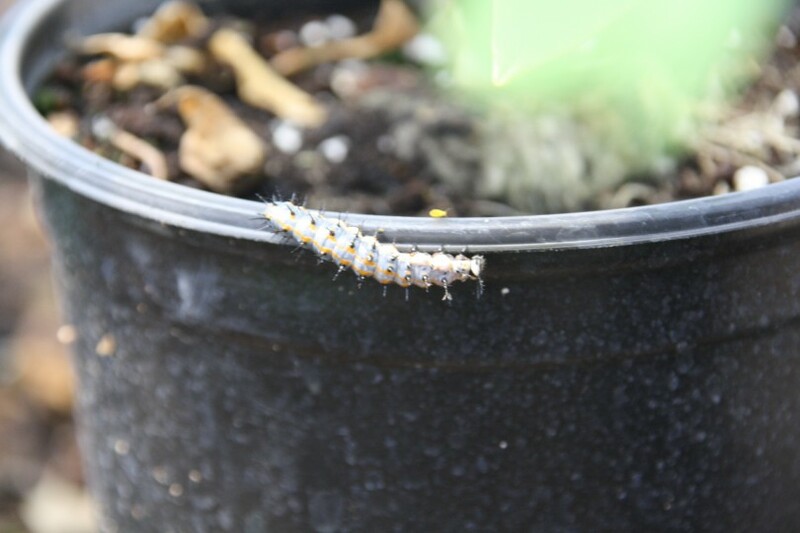 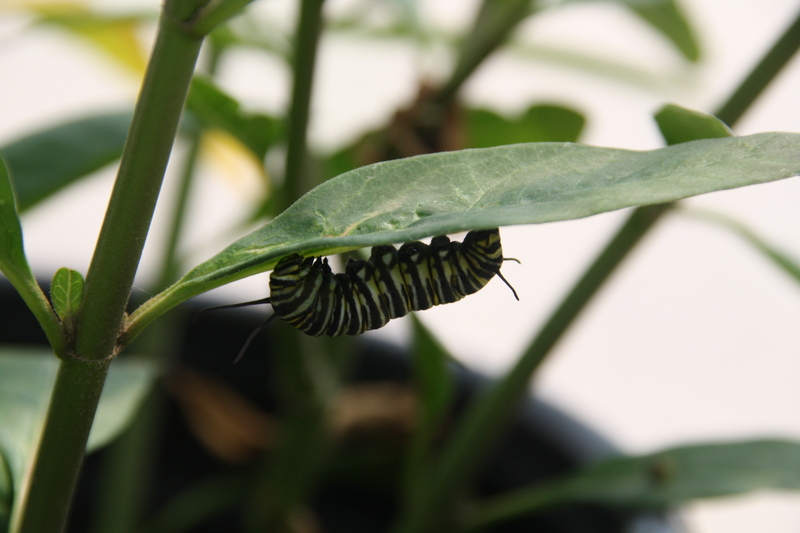 The Butterfly Farms team are ready to share their knowledge with in-depth educational tours of the vivarium and grounds, livestock for your home or classroom or the perfect plant for your butterfly garden. 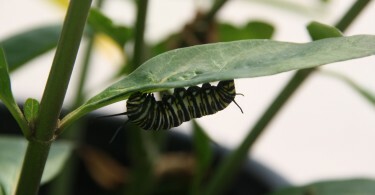 The Butterfly Farms also holds special events in their event center, including 1-hour guided educational tours for schools, pre-schools, home schools and other organizations. 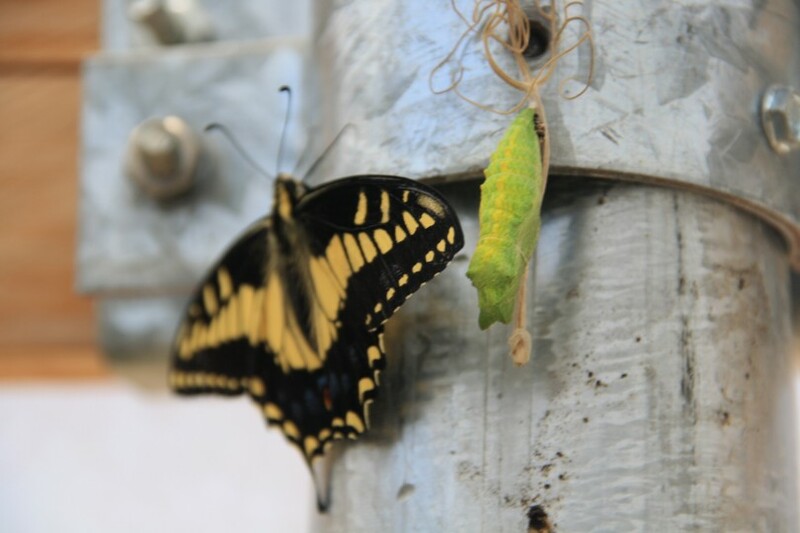 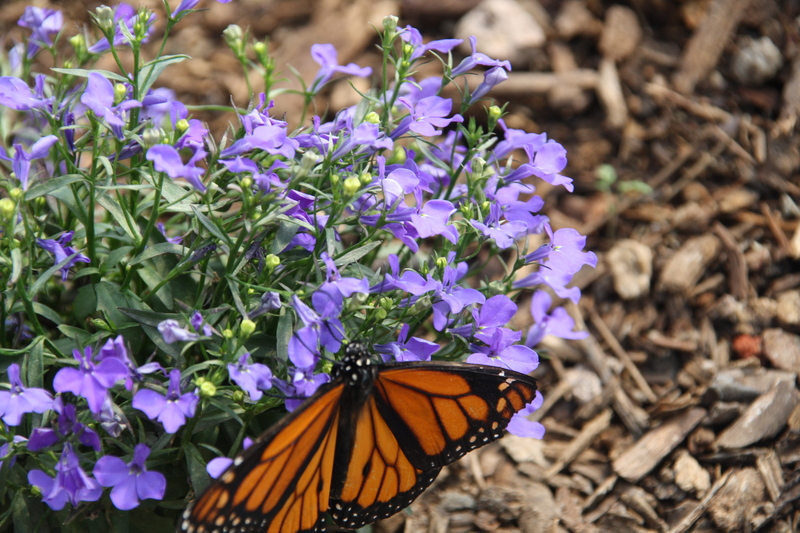 The Butterfly Farms was established in 2013 because of a concern with the decline of native butterflies and other native pollinators. 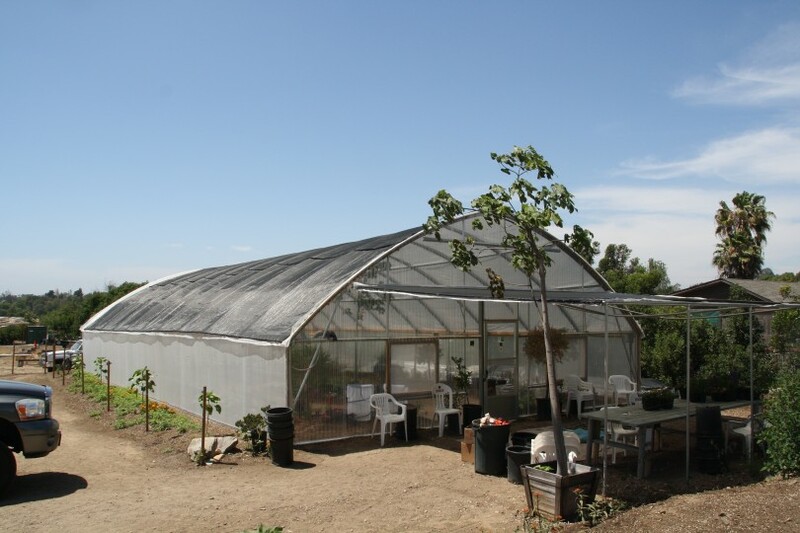 The Butterfly Farms is a California nonprofit 501(c)(3) dedicated to education, conservation and research of our important pollinators. 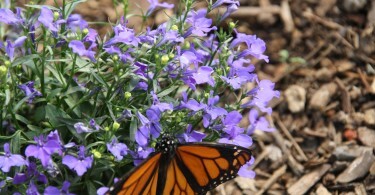 Studies focus around the host and nectar plant relationships of pollinators using the Monarch Butterfly as the model.